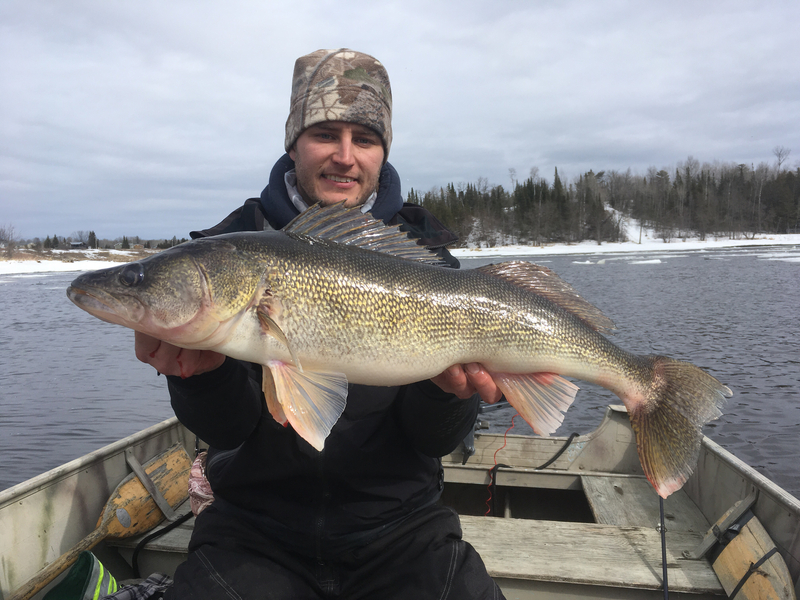 Congratulations goes out to Nate Phinney for the walleye he measured and released. Nate was the random winner of a $100 prize pack from Frostbite. Congratulations to Cole Menker. He won a $100 prize pack from Frostbite. 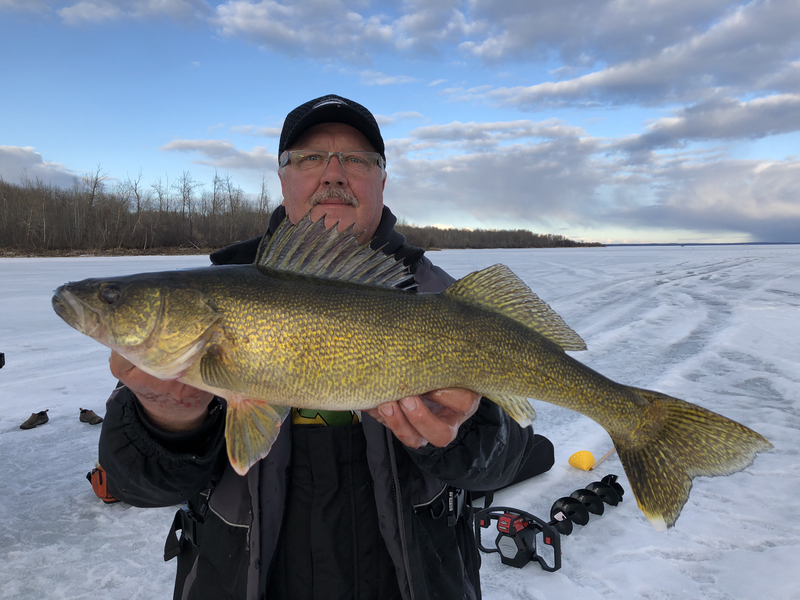 He caught a few nice ones! We love to watch these healthy tournament fish swim away! Zack McBride did a fantastic job catching, measuring, and releasing this 29+ inch fish in the Uncut Angling vs. EVERYBODY tournament. 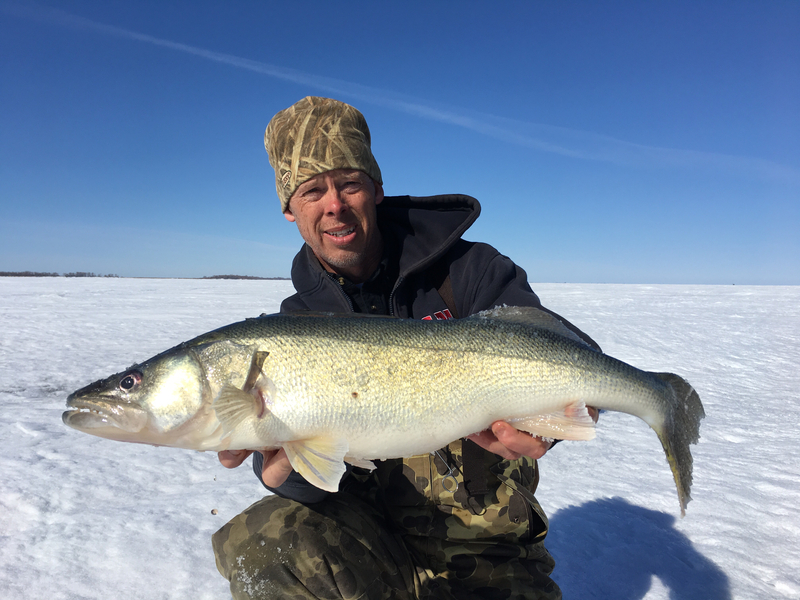 Congrats to John Koperski for the walleye he measured and released in the Uncut Angling vs. EVERYBODY tournament. He took a great photo of this golden beauty. May 13 Winner - Spectacular Release Video! 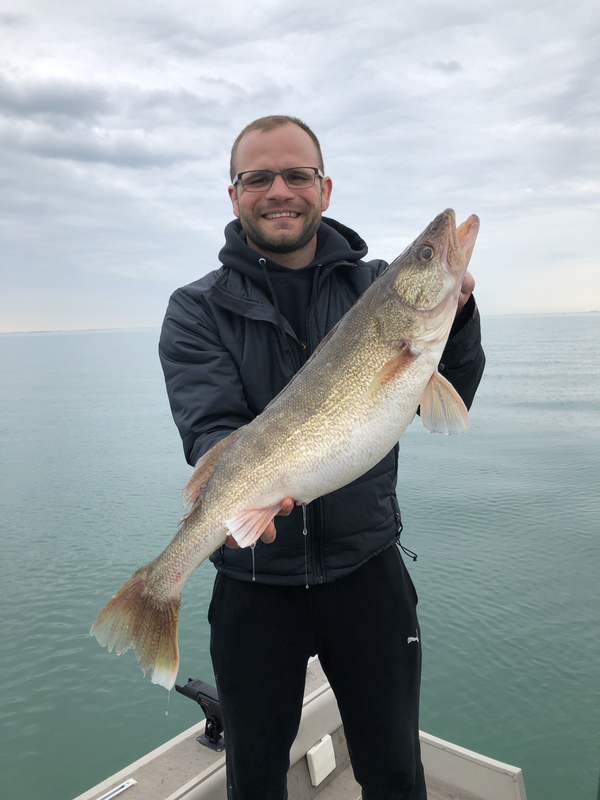 Aqua-Vu Winner - 29" Walleye Released! Cole Menker wins an Aqua-Vu package with this spectaular release!